Here’s a small selection of work recently published, mainly editorial, around the world, i.e. I’ve been googling myself again! I often do this, mainly to see if anyone’s been using my images without paying, but also because it’s interesting to see where things end up. 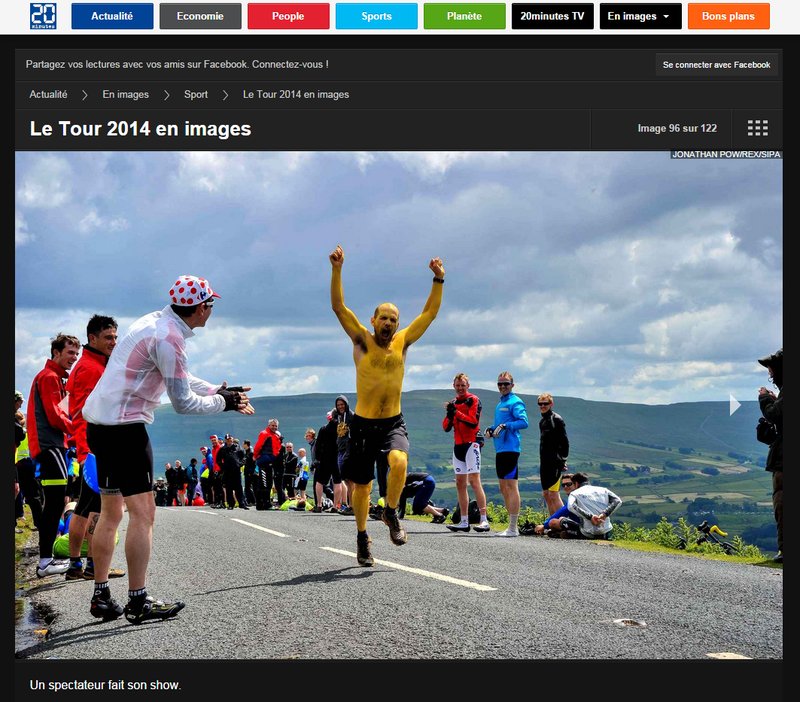 Photography travels far and wide online and illustrating an article is an absolute necessity! Seen in an article on Conversation’s website: I help brighten statistics with interesting photography! A bit about the photos. The guy in the yellow was whilst I was covering the Tour de France up in sunny Yorkshire, he just kept running, I don’t think he ever stopped! I got pretty sunburnt that day, not sure if he was better off in yellow paint? 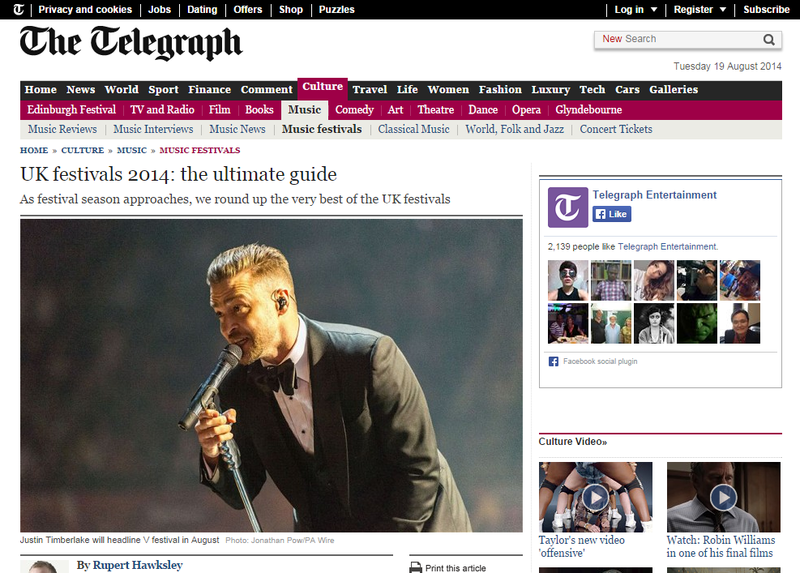 The second is of Justin Timberlake at a gig in Sheffield. The guy was a bit of a mover on stage! Kept thrusting and gyrating… not sure I can dance like that. I’ve always wanted to learn to break dance, just to do it once at some special occasion, just because I can. 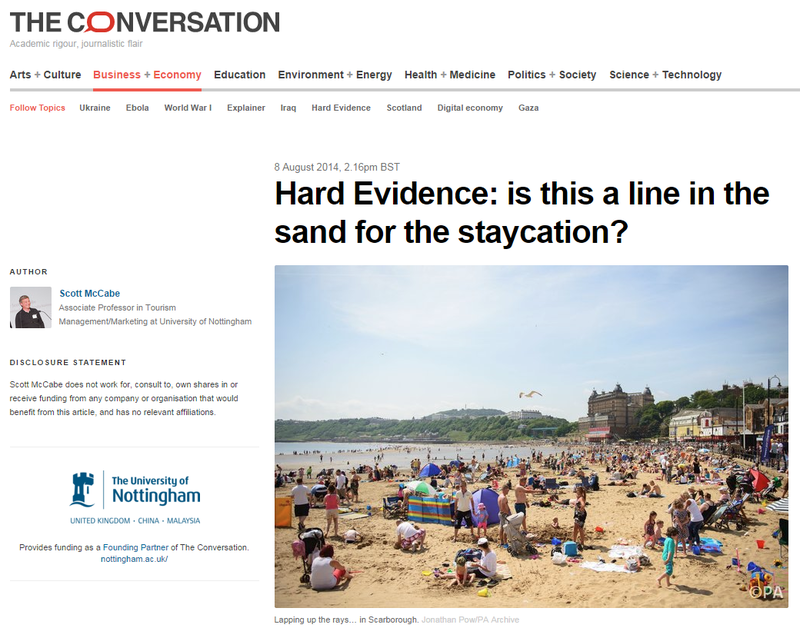 The third, of sunny Scarborough, asking the question of ‘is this a line in the sand for the staycation’? Who knows? 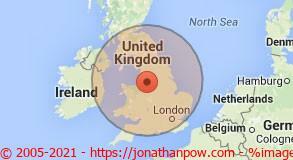 I like travelling around the UK… I positively endorse it and would encourage you to do so too! If you need anything similar, either editorial or commercial photography, give me a call. While you’re at it, check out some of the links on my site, you might see something you like! This entry was posted on Tuesday, August 19th, 2014 at 4:14 PM. It is filed under Editorial & Press Photography, Photo Jobs Blog. You can follow any responses to this entry through the RSS 2.0 feed.